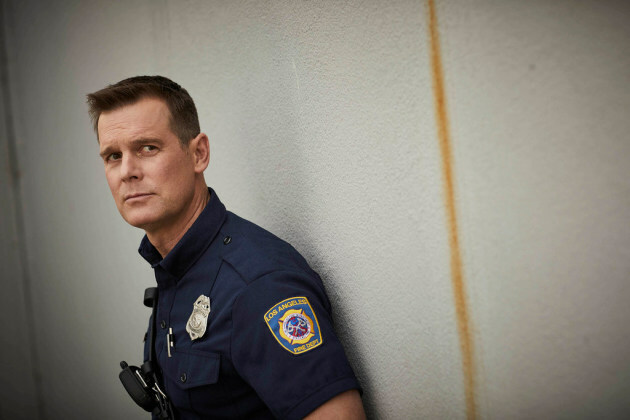 Peter Krause may be enjoying the most successful period in his long career with Fox's "9-1-1," but he's still thrilled to chat about his childhood growing up in Minnesota. In this clip from "Live With Kelly and Ryan" earlier this week, the star of "Parenthood" and "Six Feet Under" shared how he used to relish snowy days in Roseville, going into detail about bumper skiing. Wonder if Krause has introduced the sport yet to girlfriend Lauren Graham?